BANGALORE, India -- October 5, 2017 -- Excelian, Luxoft financial services, the financial services division of Luxoft Holding, Inc. (NYSE:LXFT), a leading provider of software development services and innovative IT solutions to a global client base, today announced the expansion of its office in Bangalore as part of the company’s strategic focus on the Asia Pacific region. The office will act as a center to deliver IT services to financial institutions in Singapore, Australia, Malaysia and China from a nearshore location. The announcement follows Luxoft’s acquisition of DerivIT, whose existing client base provided the platform for the new office in Bangalore and was a significant step in building Excelian, Luxoft Financial Services’ delivery presence in the region. With the opening of the Bangalore office, Luxoft now has 37 delivery centres globally. 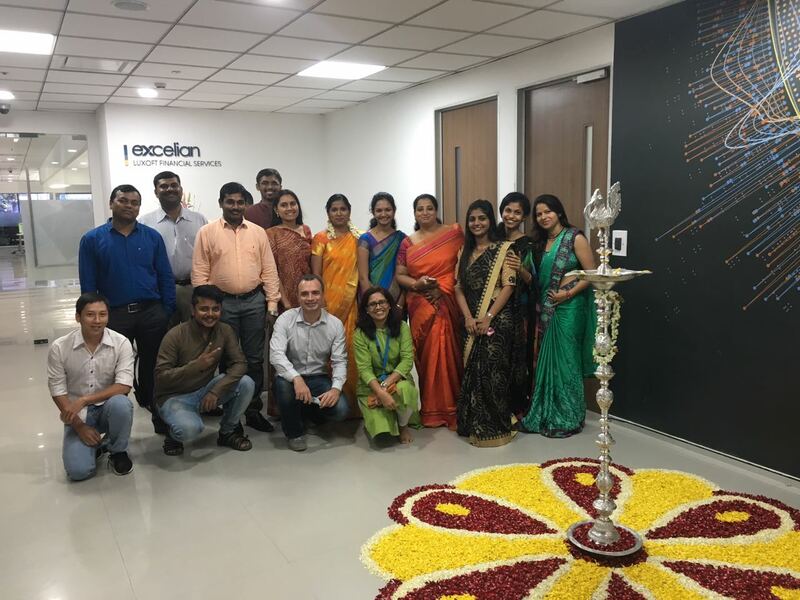 The Bangalore office is already fully operational and Excelian, Luxoft Financial Services is serving banks across its entire range of services, including implementing Murex software. The Company is committed to becoming a top destination for senior talent to ensure it can manage digital transformation projects from beginning to end. According to recently published data, Bangalore has more than doubled its innovation centres over the past two years and with end-user spending on business services & product support in emerging Asian economies is expected to reach $16 billion by 2020, it is already widely touted as a global hub of FinTech innovation.